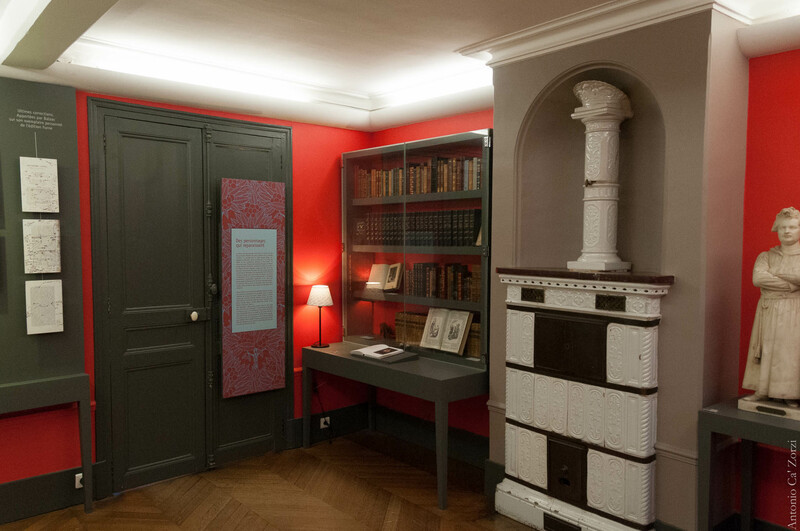 Visit Maison de Balzac, the house in which Honoré de Balzac wrote "La Comédie Humaine". The museum presents you with personal memories belonging to the writer and his family as well as priceless and numerous original editions, manuscripts, and illustrations. You will also enjoy an exhibition of paintings, engravings, and documents about his relatives. If you manage to attend at the right time, check out the temporary theme exhibitions and events about the author as well. In 2012, Maison de Balzac was renovated in order to meet current standards and now has a more modern appearance. The house is also notable for underlying cavities, which have been identified by pottery shards as former troglodyte dwellings dated to the time of the late Middle Ages. These excavations, however, are not open to the public. Before you head to Paris, plan trip itinerary details with our user-friendly Paris online trip itinerary planner , to make sure you see all that Paris has to offer, including Maison de Balzac. Small museum interesting and free. But beware it will close on Friday, August 3, 2018 for 1 year of work! His mansion was very very small and also most of his furniture was missing. From the exhibition I couldn't tell how he lived and that was unpleasant. Also his garden looked like a mess because of this hot temperatures these days. All in all I don't think it was worth it visiting his house.